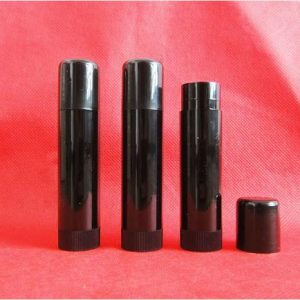 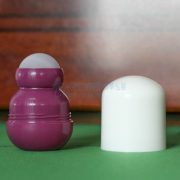 Roll ball stick tube with plastic roll on ball for deodorant products. 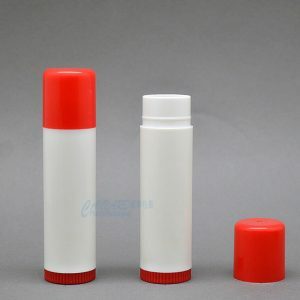 It is a good choice for deodorant stick,antiperspirant. 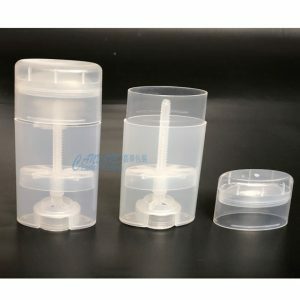 One time usage, wonot be leak,Good PP plastic quality. 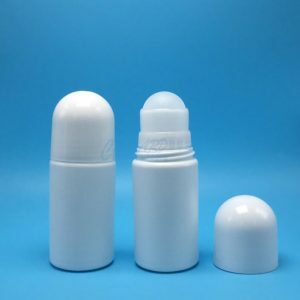 Those deodorant stick bottles are one time use after filling. 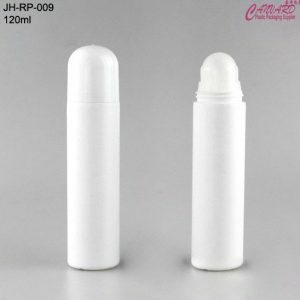 Product: empty deodorant stick tube for deo sticks. 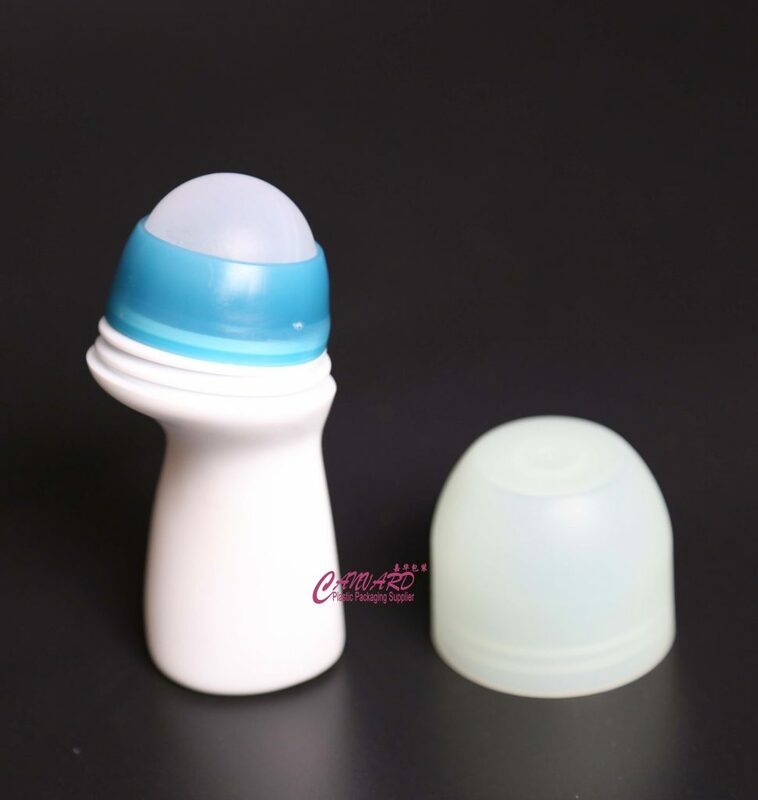 It is a good choice for deodorant products. 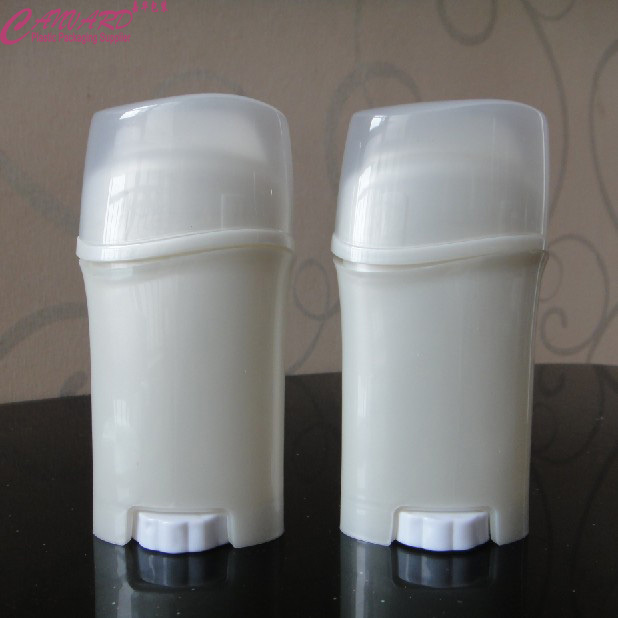 It is a good choice for homemade deodorant products. 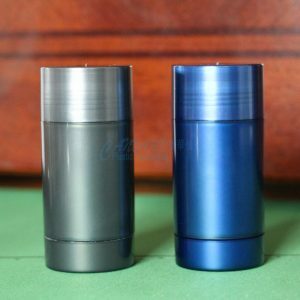 It is available in stock for small quantity order. 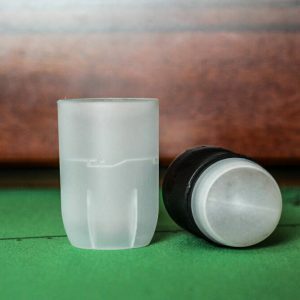 One time useage, wonot be leak. 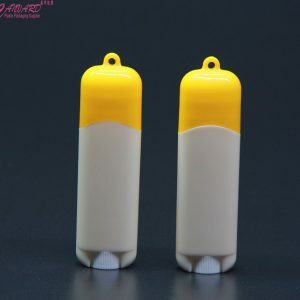 One time useage, wonot be leak,Good PP plastic quality. This roll ball is plastic material. 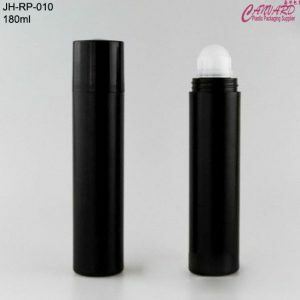 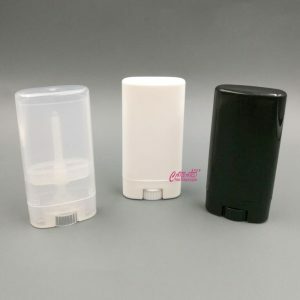 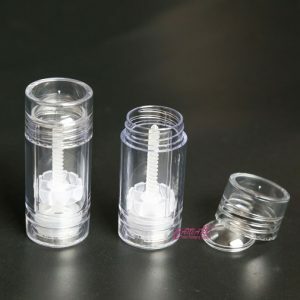 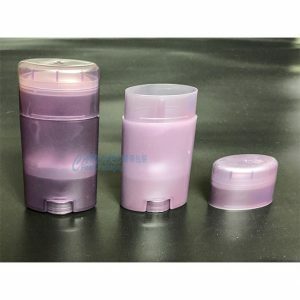 Roll ball deodorant tube for face massage or eye massage products. 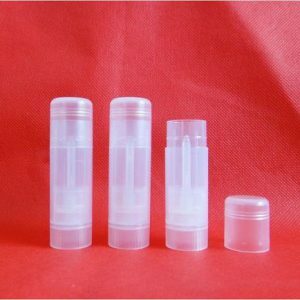 This product is good for packaging lip stick, lip balm, foundation stick tube,deodorant stick products.